Samsung hasn’t even launched it’s Galaxy S9 series, but rumours of the unannounced Galaxy Note 9 are already surfacing online. 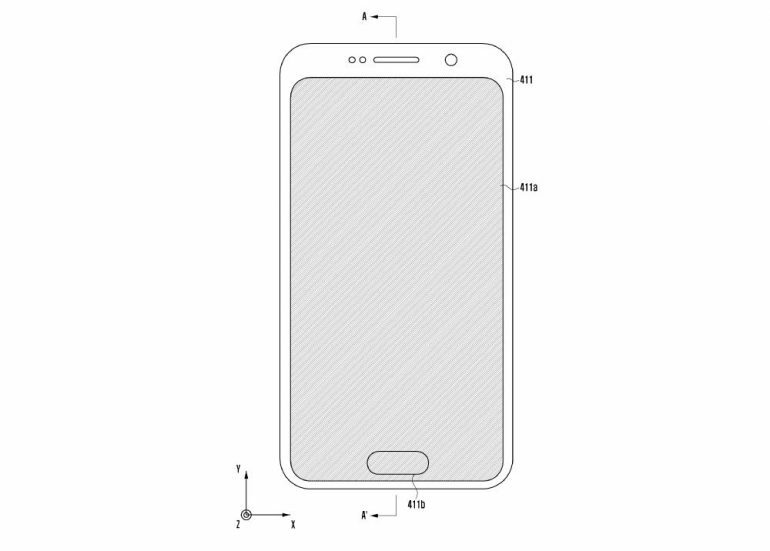 More specifically, the rumours point at Samsung’s future phablet shipping out with an in-display fingerprint sensor. The rumour is comes in a form of a patent submitted by Samsung to the World Intellectual Property Organization (WIPO). 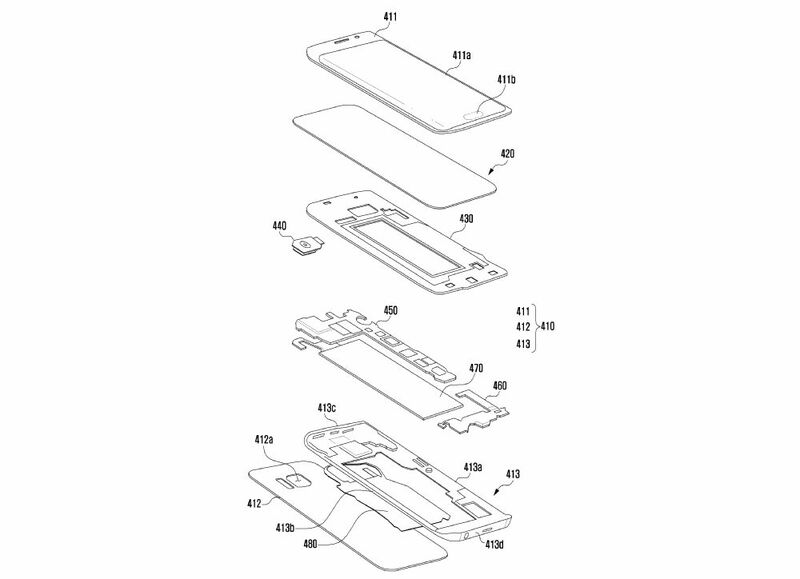 The patent shows the front of a smartphone with a full-size display, and situated at the bottom of the display is the built-in fingerprint reader that supposedly vibrates when it doesn’t recognise the user’s fingerprint. If true, then the Galaxy Note 9 will be Samsung’s first smartphone to ship out to market with an in-display fingerprint sensor. It just won’t be the first smartphone on the market to come with such a feature; that honor belongs to vivo and its X20 Plus UD, a phone that was announced back in January. 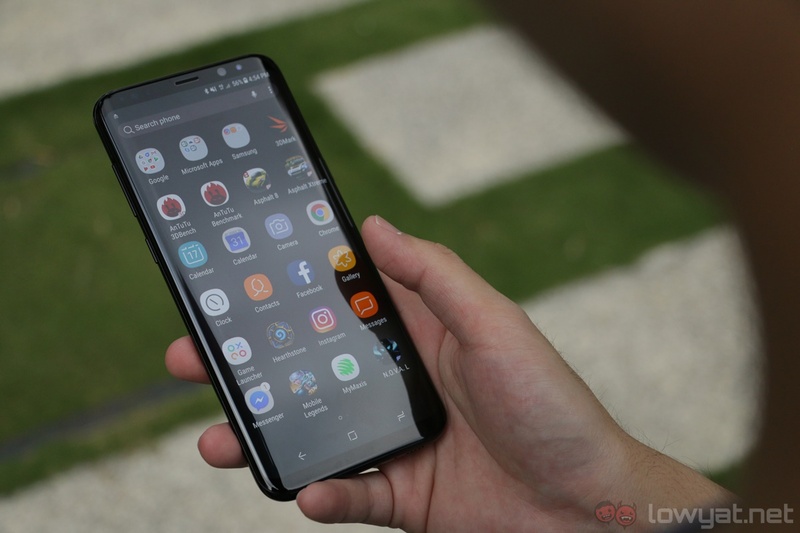 Samsung had originally wanted the feature to be baked in with its Galaxy S9 and S9+. Tight manufacturing deadlines meant that Samsung had no choice but to continue the trend of installing it into the rear of the phone, just as it did with its Galaxy S8 and S8+, as well as the Note 8.